We all need a little help when playing video games sometimes. 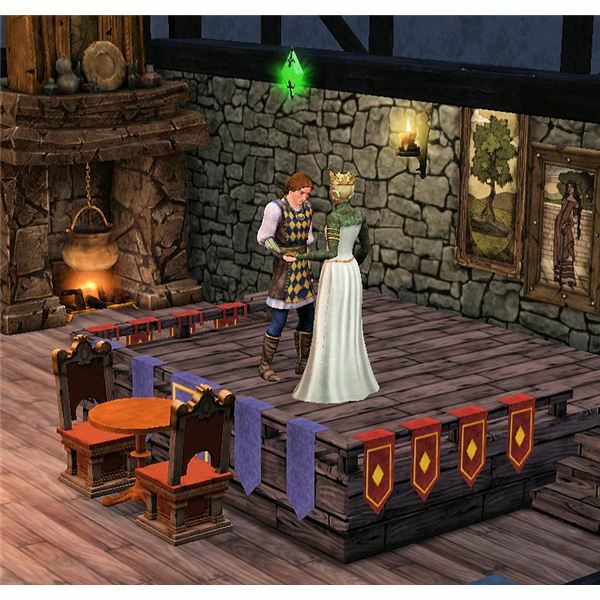 Luckily, “The Sims Medieval” has some cheats that help us to gain some quick cash and do other things too. Use these as needed to help you achieve what you want in game. Just like in the previous “The Sims” games, you need to press the “Ctrl” “Shift” and “C” keys at the same time to bring up the cheat line where you enter in these cheat codes. It isn’t easy making money very quickly in this game. 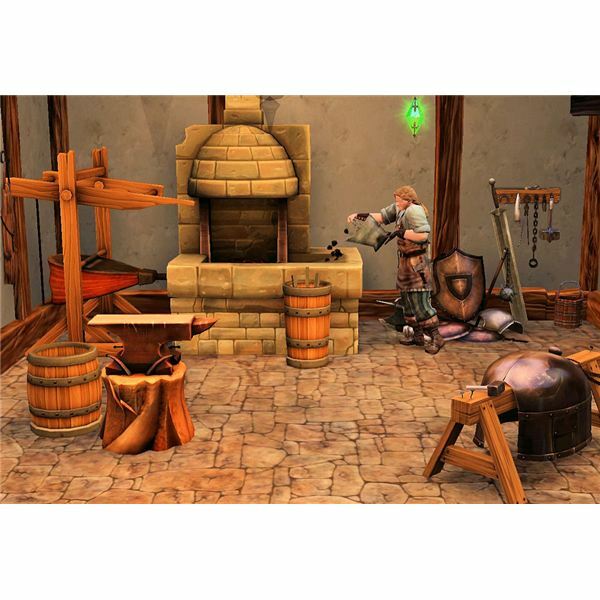 So, it is a good idea to use these money cheats in “The Sims Medieval.” You will need to use them for each hero that you want to have a larger sum of money, so be sure to remember to do that before furnishing their home! 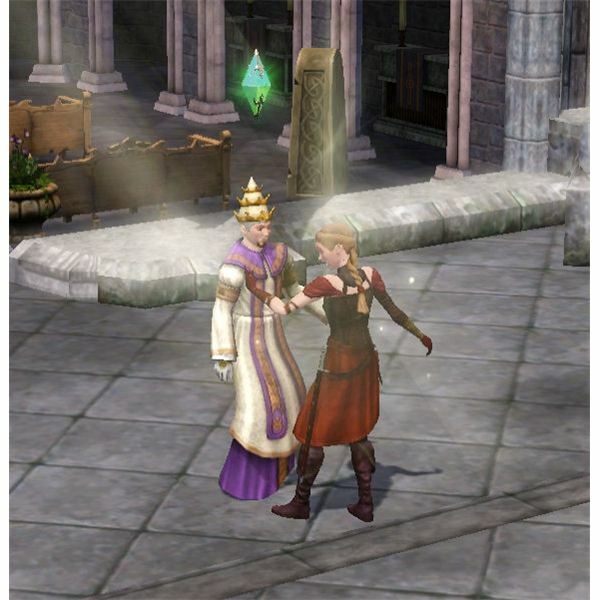 kaching – this The Sims Medieval money cheat gives your active hero an extra 1,000 Simoles to spend. 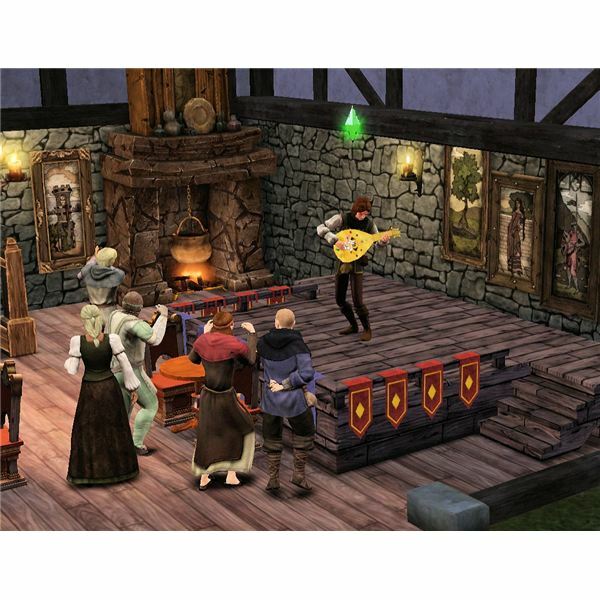 motherlode – this money cheat in The Sims Medieval will give your active hero an extra 50,000 Simoles to spend. These codes are the same as used in The Sims 3. Medieval codes for money aren’t different. The quests are a fun way to spend your time with heroes in the game. After you finish a quest with the game you are working on, you can’t re-do a quest. To fix this issue, you can use a cheat code. 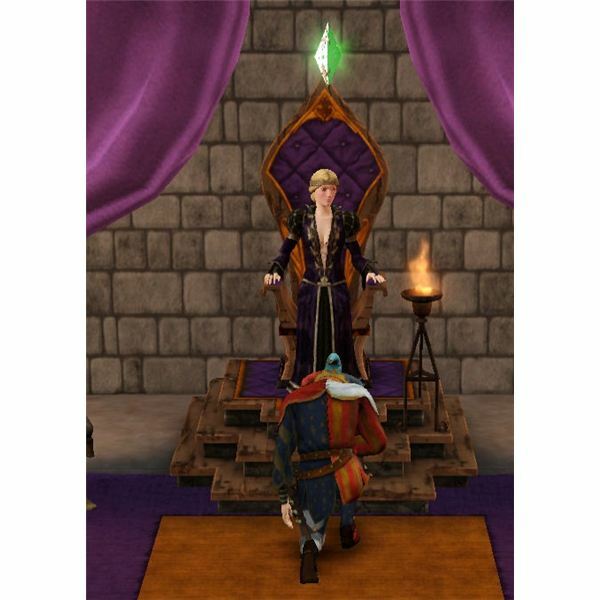 RerollQuests – typing in this The Sims Medieval cheats the game into re-giving you quests you already completed. It will randomize the quests that are available to you in the Quest Logbook. There isn’t a quick way to take a video in the game, so these cheats will help you capture fun times you don’t want to miss saving. It won’t make your system any better though, so remember to check The Sims Medieval system requirements to make sure your computer can handle running the game. fps on – this displays the framerate that your game is running at in the upper right-hand corner of the screen. fps off – this turns off the display of the framerate that your game is running at. hideHeadlineEffects on – this will turn on the plumbbob and the thought balloons in your game. hideHeadlineEffects off – this will turn off the plumbbob and the thought balloons from showing in your game. 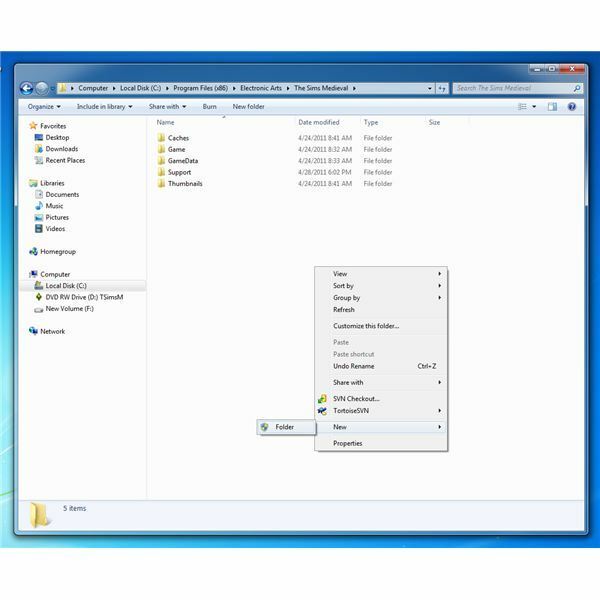 recordvideo small – this The Sims Medieval cheats the game into starting to record a small video. recordvideo medium – this will start recording a medium video. recordvideo large – this will start recording a large video. recordvideo low – this will start recording a video of low quality. recordvideo moderate – this will start recording a video of moderate quality. recordvideo high – this will start recording a video of high quality. recordvideo max – this will start recording a video of max quality. You could make some fun The Sims Medieval trailers with this! slowMotionViz 0-8 – type in the number 0 through 8 that you want the game speed to run at. Zero is the normal speed, eight is the slowest speed.